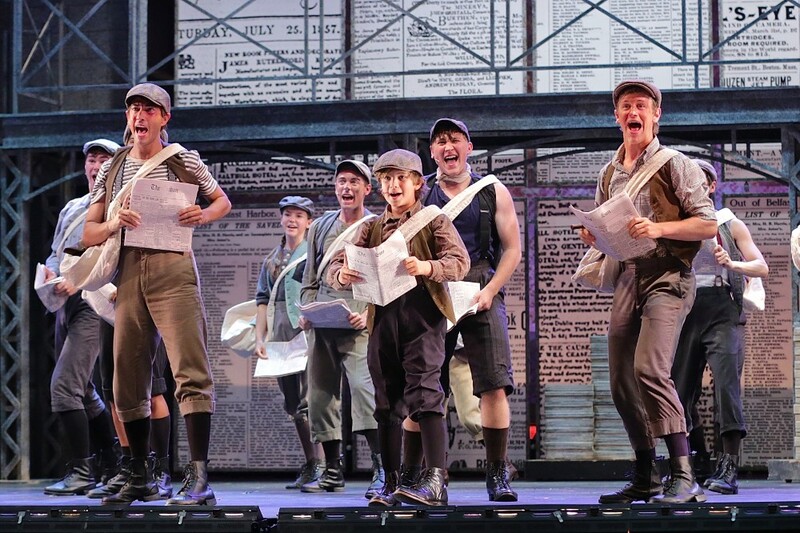 Having so much fun in Newsies! This show and cast are amazing. Come see us before August 4th!